Nancy’s friendly, hardworking approach, her personal warmth and integrity and her careful attention to detail have earned the respect and trust of her clients for more than thirty years. Her passion for real estate dates from 1986 when she began working for the Patten Corporation, the largest real estate development company in the Northeast. Specializing in the Vermont, Massachusetts and New York markets, Nancy was the youngest agent ever to earn the company’s coveted Top Producer award. In 1989 she followed her dream by moving to Breckenridge, Colorado. There she joined the Summit County Investment Company and developed her expertise in investment properties and new home construction in the Colorado luxury & global market. 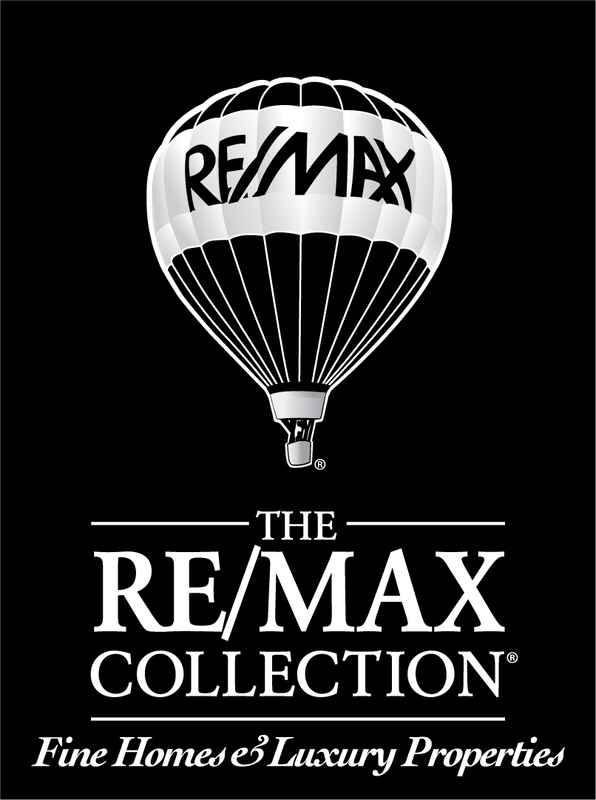 In 1997 she joined RE/MAX Properties of the Summit in Breckenridge, the #1 brokerage company in Summit County. As an RE/MAX Collection broker, she has handled all aspects of investment in the highest quality vacation homes, condos and building sites in this prestigious area. Nancy’s expertise as a proven leader is attested by the numerous awards and certifications she has received. She was awarded the elite Certified Residential Specialist (CRS) designation, given only to the top 3% of real estate agents. In 2003 she became one of the first Certified Luxury Home Marketing Specialists (CLHMS) and achieved Million Dollar GUILD recognition for her proven performance in luxury real estate. She is a member of the Institute for Luxury Home Marketing in Dallas, Texas, and she has been working with affluent clients for 30 years. 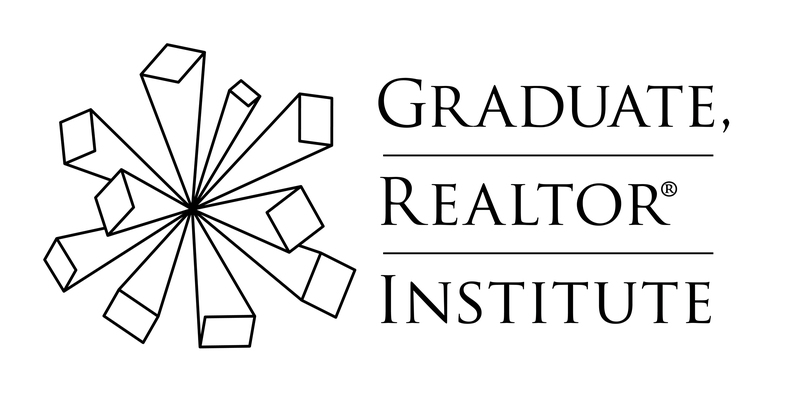 In addition to the four designations she currently holds (CRS, CLHMS, GRI (Graduate Real Estate Institute), SFR (Shortsale Foreclosure Representative). Nancy holds a Bachelor of Science degree in Business Administration from Regis University in Denver and an Associate of Applied Science degree in Marketing from Hudson Valley Community College in New York. Strongly committed to her local community, Nancy volunteers as Events Coordinator for the Summit Association of Realtors and serves on the CRS Colorado Chapter #1 Board of Directors. She is a dedicated supporter of the Summit Foundation, PKU Helping Hands, Operation Smile, St Anthony Medical Center, Children’s Miracle Network Hospitals, and the Susan B. Komen Foundation. Nancy and her business partner and husband Beach Clow together with family & friends enjoy; skiing, hiking, biking, traveling abroad to visit world-class wineries and they love scuba diving with sharks. Nancy's friendly, hardworking attitude, and attention to detail have helped gain her clients’ and customers’ trust for 30 years. Her passion for real estate started in 1986 in Stamford, Vermont while working in sales, acquisitions and training for the largest real estate developer in the Northeast. Specializing in real estate development in Vermont, Massachusetts and New York, Nancy was the youngest Top Producer in Patten Corporation. In 1989, she followed her dream and moved West to Breckenridge, Colorado where she joined Summit County Investment Company specializing in investment properties and new home construction. In 1997, she joined RE/MAX Properties of the Summit in Breckenridge, the #1 brokerage company in Summit County, and has since been brokering transactions for investment in luxury vacation homes, condos and land in all of Summit County. Nancy was awarded the RE/MAX Hall of Fame recognition by RE/MAX International for her extraordinary achievements in her community and around the world. She is also in the RE/MAX 100% and Platinum clubs recognizing her consistent dedication. Nancy knows that to be extraordinary effective in negotiating a sale that Knowledge is Power. She has the elite Certified Residential Specialist (CRS) designation, the highest credential awarded to real estate agents, recognized as one of the top 3% of REALTORS! 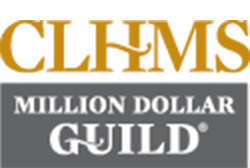 In 2003, she became one of the first Certified Luxury Home Marketing Specialists (CLHMS Million Dollar Guild) and is a qualified member of the Institute for Luxury Home Marketing in Dallas, Texas. Nancy has five designations (CRS, CLHMS, GRI, ABR, SFR) and she currently is working on her CIPS & RSPS designation. She holds a Bachelor of Science degree in Business Administration from Regis University in Denver, and a Associate of Applied Science degree in Marketing from Hudson Valley New York. Nancy is a believer in supporting her local community, she is a volunteer with the Summit Association of Realtors (Events Coordinator) and serves on the CRS Colorado Chapter #1 board of directors (Education Leader). Her favorite charities are PKU Helping Hands, Inc., Operation Smile, Summit Foundation, St. Anthony Medical Center, Children’s Miracle Network Hospitals, Susan G. Komen. Nancy started investing in real estate in lakefront properties in New York and the age of 19, and has continued to invest in Breckenridge, Denver and Boulder Colorado. Nancy is an enthusiastic traveler, and in her spare time loves to Alpine and Nordic ski, hike, mountain bike, and scuba dive with family and friends. Her husband and business partner, Beach Clow, is her biggest supporter. A Colorado Native, software developer and CTO of LeadValu, he works closely with Nancy on marketing. They love spending time with their two adult kids, Genevieve and Colby, both outdoor enthusiasts. As a Professional Colorado Realtor with over 30 years of Real Estate experience, Nancy can help you with any transaction in all of Summit County including Breckenridge, Blue River, Frisco, Dillon, Silverthorne, Wildernest, Keystone, and Copper Mountain.